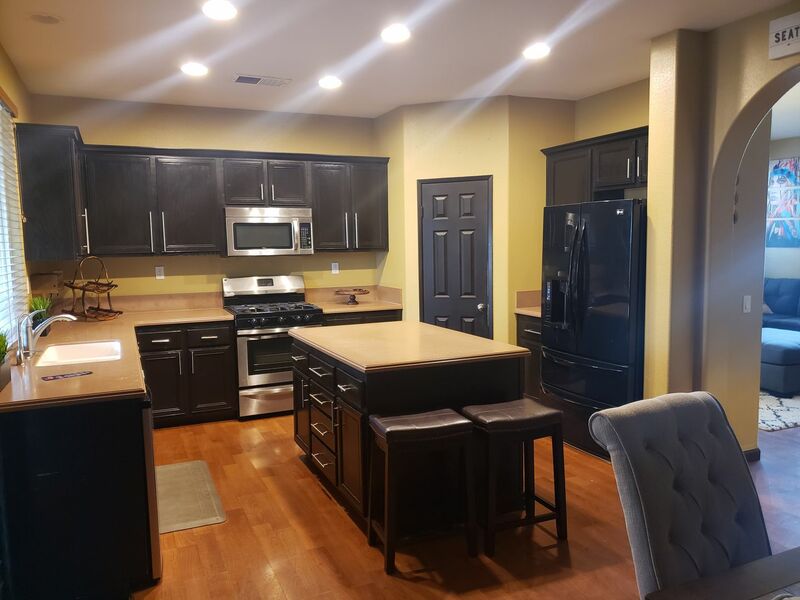 Located in Brawley, this newly updated home is perfect for any family looking for a comfortable living space. There are 3 bedrooms and 2 baths, you will be very comfortable living here. New tile, fresh paint and for a great price! All around fenced home, with a large front and backyard. Your washer and dryer hook ups are conveniently inside the home as well. Month Rent $1,025 Click here for more info!